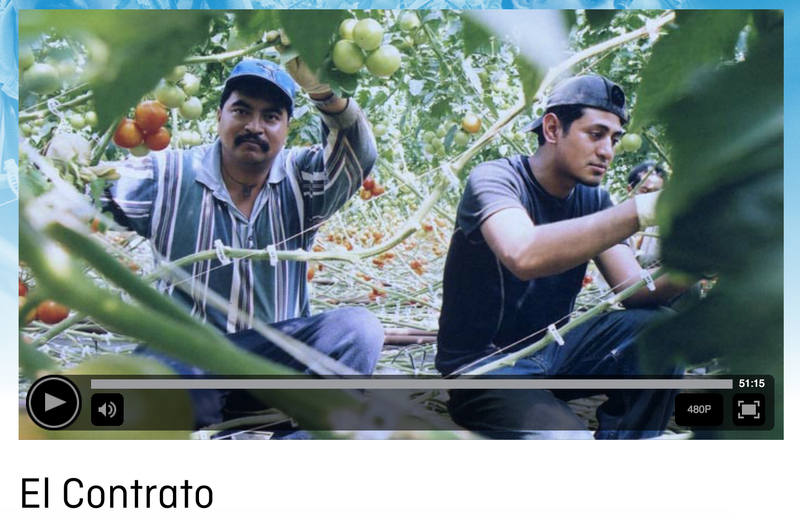 This documentary from Min Sook Lee (Tiger Spirit) follows a poverty-stricken father from Central Mexico, along with several of his countrymen, as they make their annual migration to southern Ontario to pick tomatoes. For 8 months a year, the town’s population absorbs 4,000 migrant workers who toil under conditions, and for wages, that no local would accept. Yet despite a fear of repercussions, the workers voice their desire for dignity and respect.